Yes that data is deleted. I have never heard of that file. Must be built into .Net. You may have to reinstall/repair .Net. I don't think there is enough recorded data to do it. Rolling the PID and EC ensures you won't get banned on PGL for save editing. is it possible to shiny hunt jirachi without the use of r4 or rng abuse? Wishmaker Jirachi is generated by checksum. This was specifically done to prevent SR. So if the Jirachi is not shiny, then reset, play the game in some way, save, and try again. If someone has made documentation on how to RNG this by manipulating the checksum then go for it, otherwise its basically a shot in the dark. You could play the game and contribute zero to the checksum because fun fact, the checksum calc was broken and instead of considering all checksums, if uses one from a specific section based on order of the save parts. And I don't see an easy or possible way to identify your save section order without save editors. Due to concerns over malicious code, we have forked the WC Tool here, where we can support it and update as necessary. The release 0.1e has been compiled directly from the source by me and if there are still false positives, then there is not much we can do. The app has no external dependencies, and the targeting version has been upgraded to v4.7.2 in case of issues with the CLR. The way GBA stationary events worked, the same PID/IVs work for all stationary event pokemon. Other than trash data, you will be fine. Yeah I am thinking the same thing, unless they share prefixes with both NA/EU (but I actually have never seen that before). No idea. That is really weird. Is your 3DS NA or EU? For restricted Pokemon, you should make it look like a trade. Theoretically they could see it. 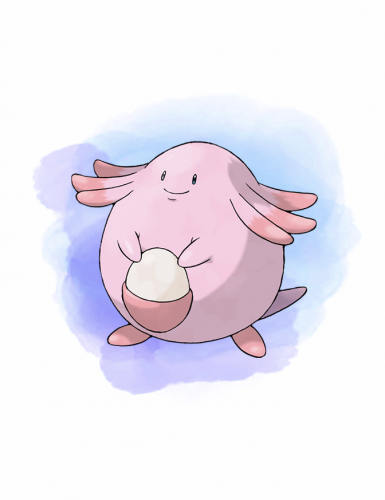 Just generate new Pokemon by changing the PID/EC and IVs. We don't know the full formula for Hadou Regis. We also don't know the trash data. Therefore recreation is not a good idea. As for Pokecheck, I have all of the not-obviously-hacked private uploads. It's not possible to determine a formula since I don't know which (if any) are legit. As for known legits, I know of 2 Pokemon in 3rd gen format and they are with private collectors. Most likely other events had flags too. 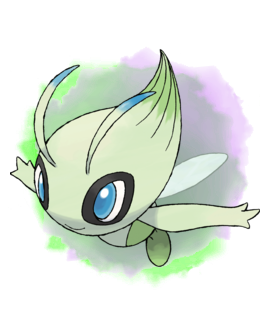 I think I remember Bulbapedia saying something about 48 celebi total being able to be transferred? How is that determined? The only thing PKHex doesn't handle is trash data. It doesn't matter though cause as soon as you move to gen 6+/bank, the Pokemon trash data is then determined by the app that retrieves the Pokemon from bank. So for practical purposes PKHex is exact. I think this was fixed recently. Please make an mgdb folder and extract the events gallery to it. I think this was fixed recently. Try making a folder called mgdb, then extract the events gallery to it. You can only redeem the wondercard once, just like previous generations. For Mew, if you buy more PokeBall Pluses then you can get more Mew. I'll bring this up in the Checkpoint discord. Do you need Switch Game Cards in order to hack? I just got a 2nd Switch for Christmas and I thought it would be 1012+ but it's 1011. I haven't tried to hack it, but it might be possible. There are no perfect IVs. With RNGReporter use Reverse Method 1 and a seed range of 0 to 65535. Fixed offsets for relearn/memories in gen 7.